Oh what a tangled web Batman weaves, when he first practices to deceive. At Batman undergoes all manner of deceit to avoid the attention of the Justice League, with all the Batfamily (including Batwoman) masquerading as the man. 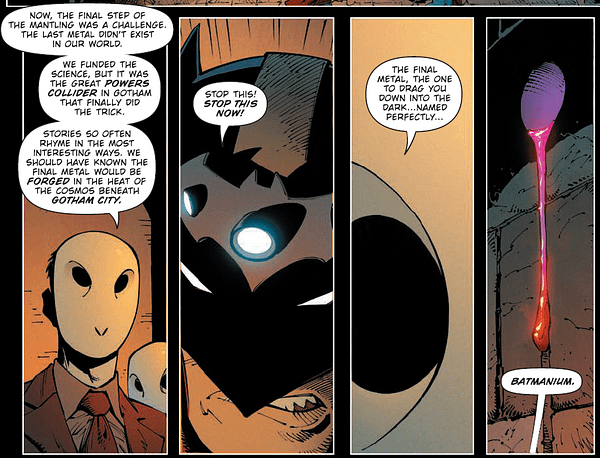 Because Metal continues to draw across the DC Universe, as it sets up more to come. We have more from Carter Hall, we have a conversation with Dream of the Endless, and, yes, from Justice League #50 we have Baby Darkseid. Weaponised by Batman. Is there any chance of plush Baby Darkseid toys for Christmas? Looks like Batman is the world’s greatest babysitter now as well. 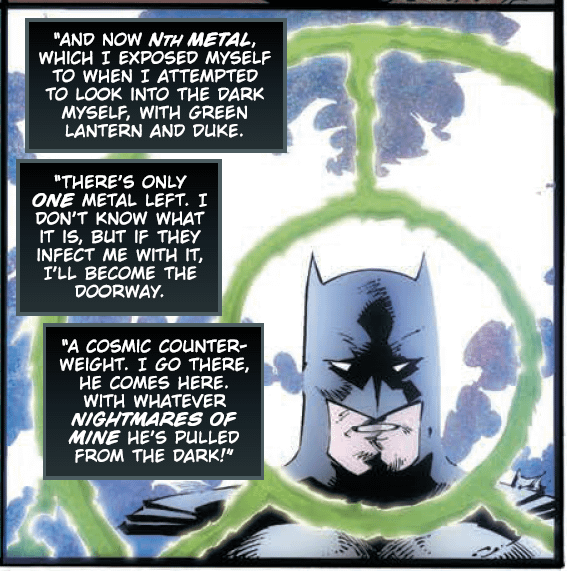 However, the ludicrous leaps of storytelling for which Metal is now famed may stretch it further as we finally identify the fourth special metal of the DC Universe that will open the door to the Dark Multiverse and turn Batman himself into a portal, with everything that comes through being filtered by his very nature as the Dark Nights? Batmanium. 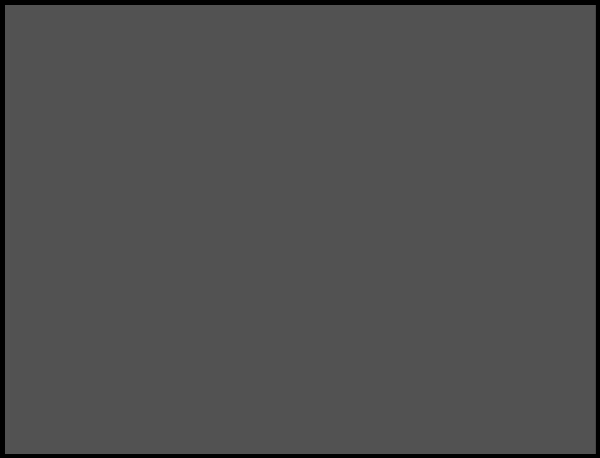 Not since Avatar’s Unobtanium has a metal been so on the nose with its name. Anywhere else, this would be a moment for mockery, but here it totally fits the vibe. Just a shame that no one at DC Comics thought to register the domain name – batmanium.com. While The Teen Titans are dealing with The Batman Who Laughs and his many Crows. You know… we didn’t actually see him find that, right? That’s a note to something happening in a different comic that we didn’t actually see happen, even though both were written by Percy. 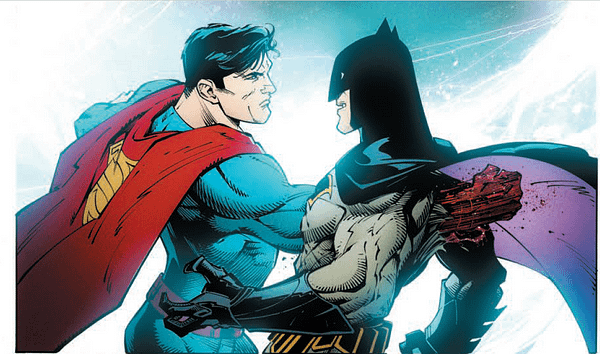 Superboy Prime still punching those walls?